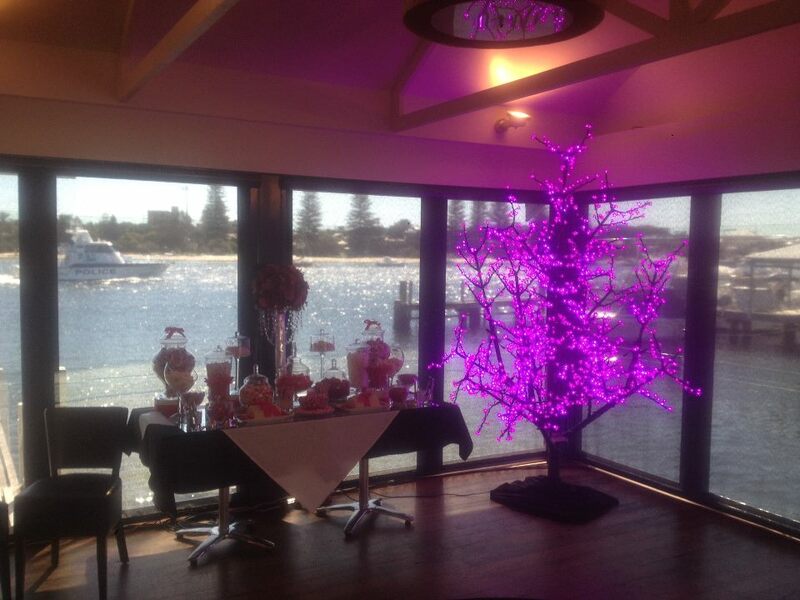 Eluma Event Solutions enthralling led furniture hire Perth will make your dazzling event unforgettable. 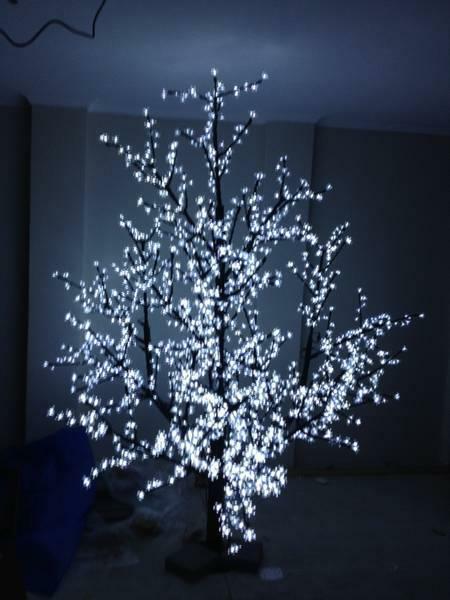 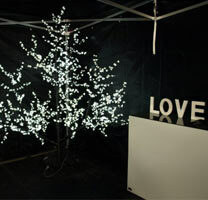 Our led tree have been designed to be captivating and alluring. 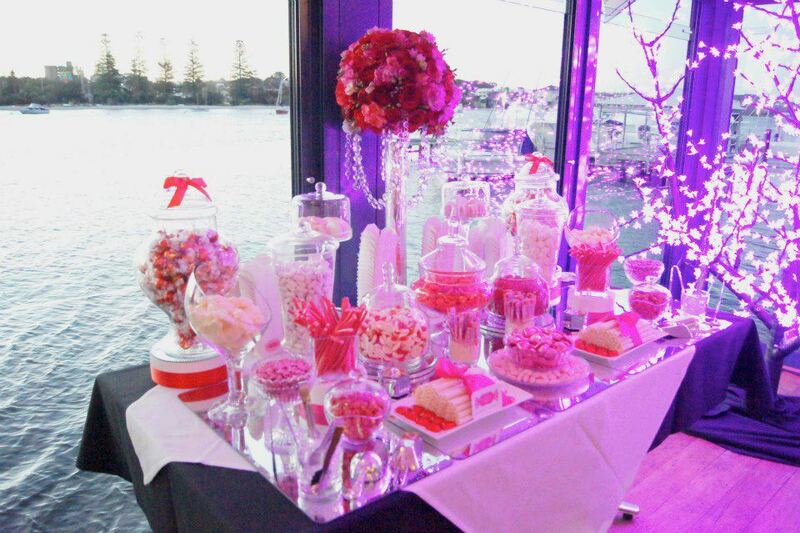 They are meant to add an eye-pleasing appeal to any of the corporate event or private function or a lavish wedding. 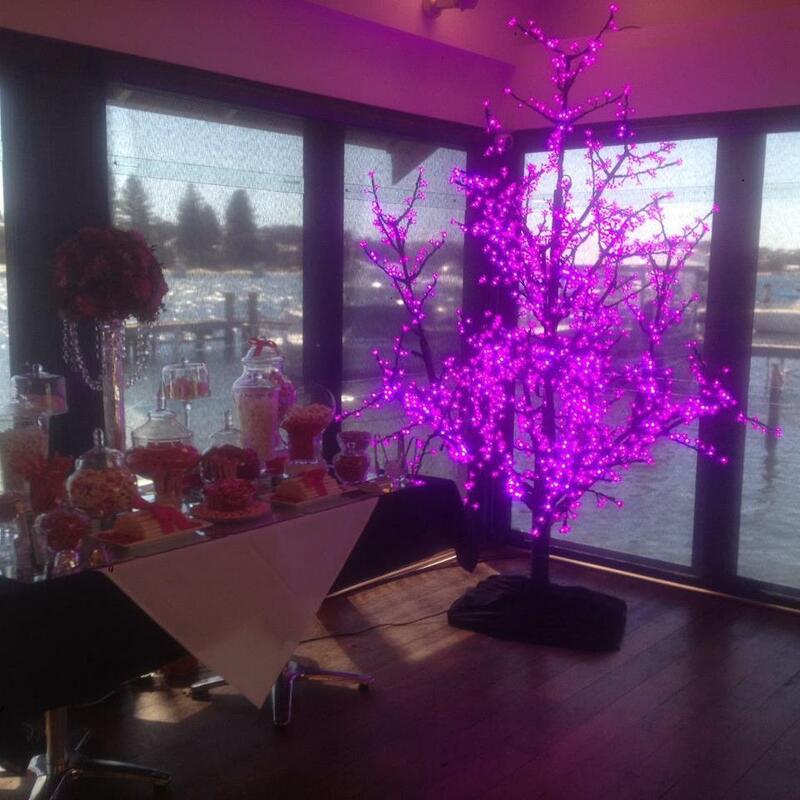 Looking to hire led furniture hire in Perth, look no further than Eluma Event Solutions. 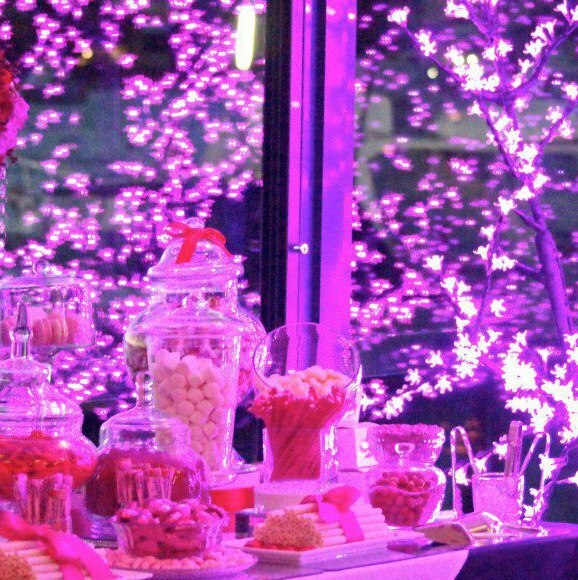 We can render that perfect services for a grand event.